Search the MLS for Homes Now: Use our state-of-the-art Property Search to find your dream home or condo on Marco Island or in Naples. Register for the Home Finder and let your dream home come to you. Membership has its benefits. You can create saved searches, collect your favorites and sign up for instant email alerts so you'll know when new homes that fit your specified criteria hit the the market. First-Time Buyer? Get important knowledge about the home buying process. Learn About Marco Island and real estate in the surrounding area before you buy. Use the Mortgage Calculator to figure out what your mortgage payments will be. Better yet, contact us for EXPERT ADVICE. Connect to a Professional: Contact us anytime you need to know more about Marco Island or any property that interests you. When you're ready to take the next step toward purchasing a home, we're here to help. Our client's interests are paramount. 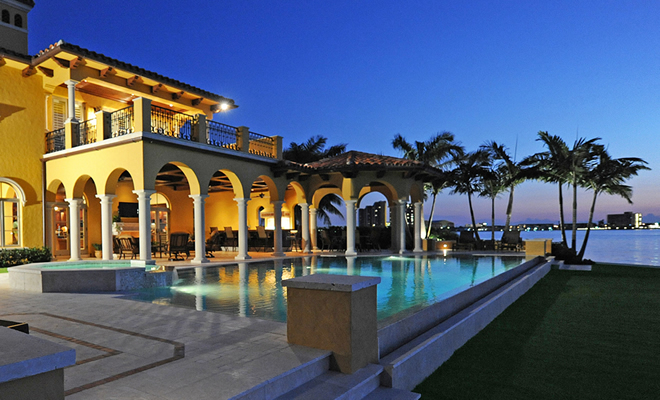 Out-of-Country Purchases: We can help you buy property in Marco Island and Naples, even if you're in another country.